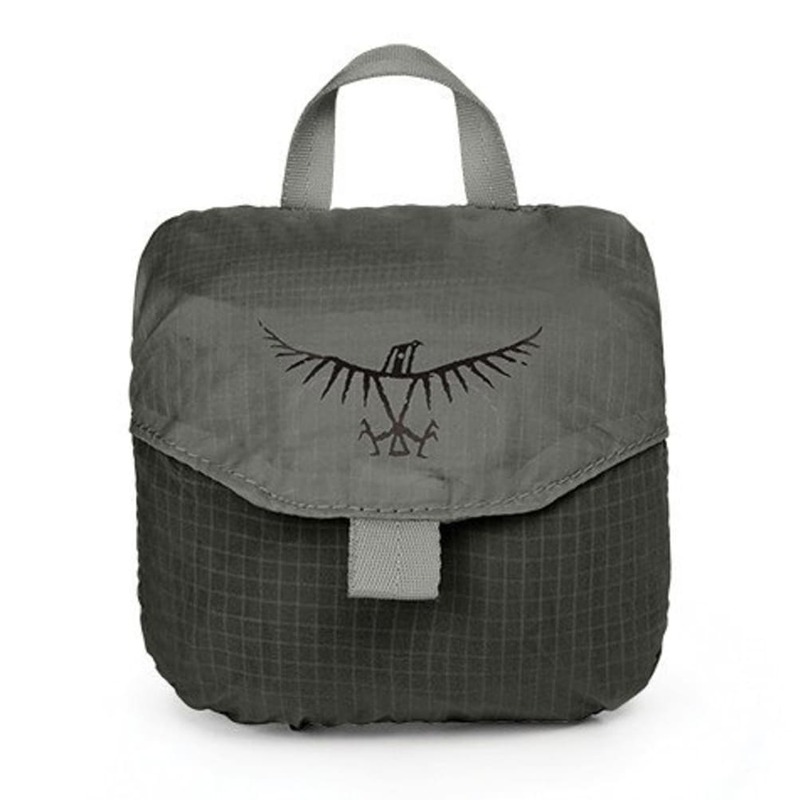 Tuck Osprey?? ?s ultra-light Stuff Pack in the bottom of your duffel bag, and you?? ?re always prepared for a spontaneous hike or shopping excursion. 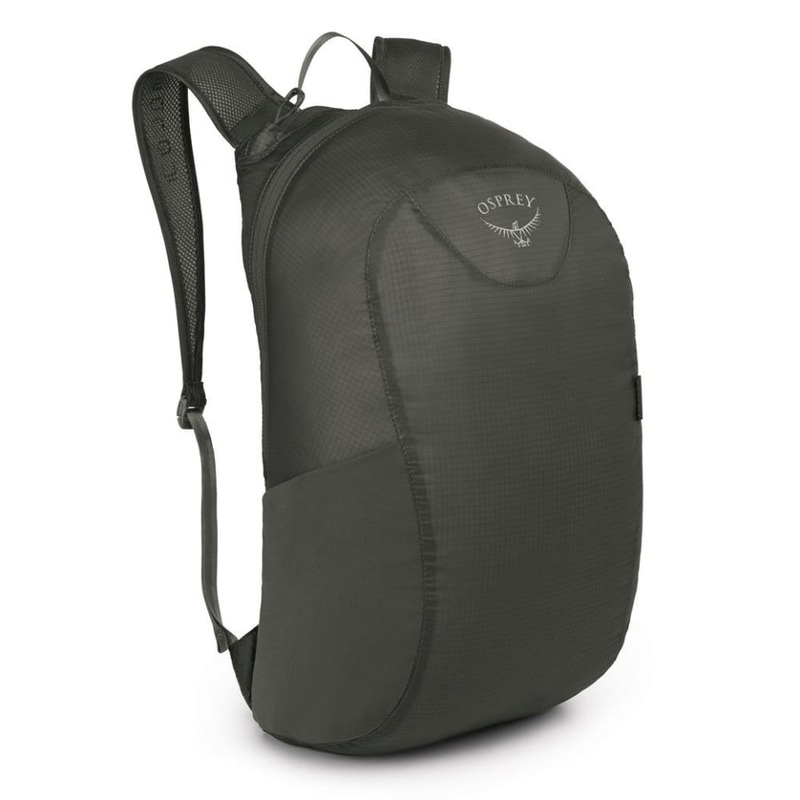 Weighing in at a mere four ounces, this tiny pack boasts heavyweight features. Measures: 17H X 9W X 7D in. Dimensions: 17 x 9 x 7 in.